The way apparel has been worn and created by skateboarders over the past 50 years has had a tremendous impact on popular culture at large. 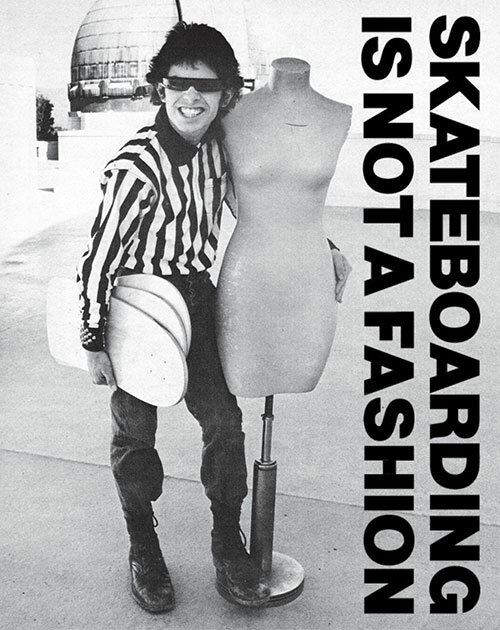 In Skateboarding Is Not A Fashion, the authors have taken great effort to document all aspects of this aesthetic movement; from its roots in the 1950s as an offshoot of surfing culture, through the early 1980s when skateboarding “found itself” after a crucial underground period of soul searching and DIY expressions of individuality. 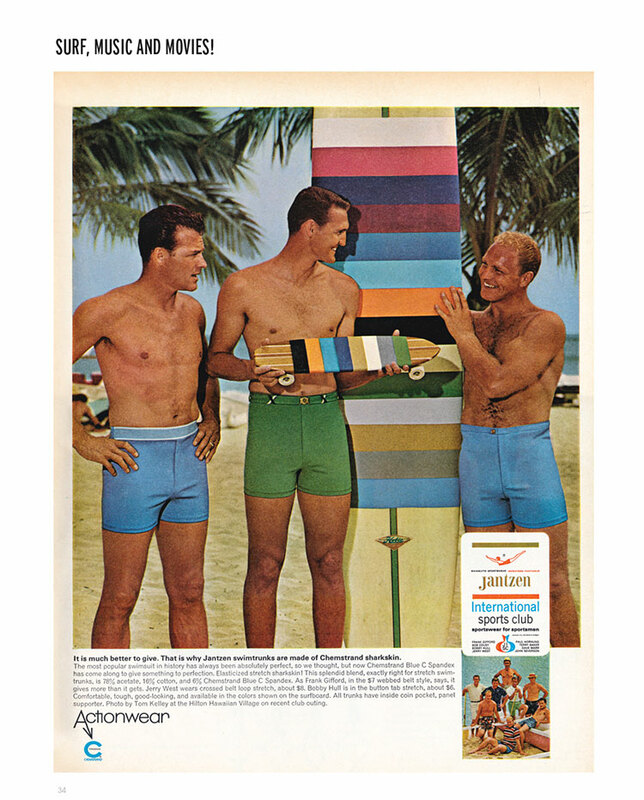 Early generations of surfers and skaters wore coastal lifestyle brands such as Jantzen, Hang Ten, Jams, Vans and Hobie. 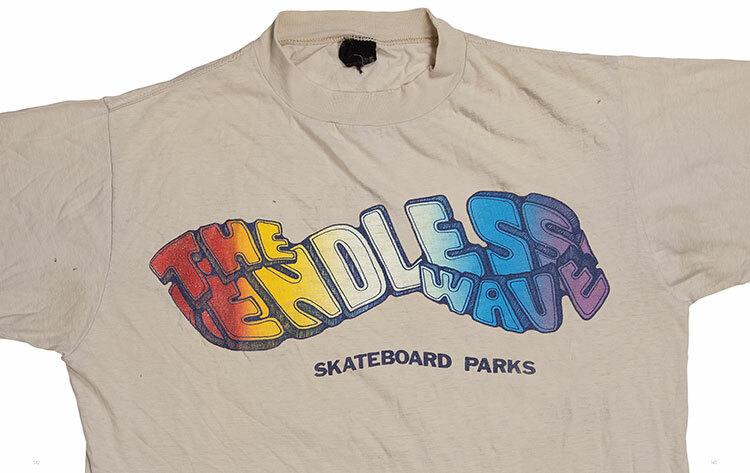 As the culture progressed and developed its own distinct identity, brands core to the scene such as Vans, Santa Cruz, Powell-Peralta, Sims, Alva, Jimmy’Z and many more jumped into the fray with their own apparel. 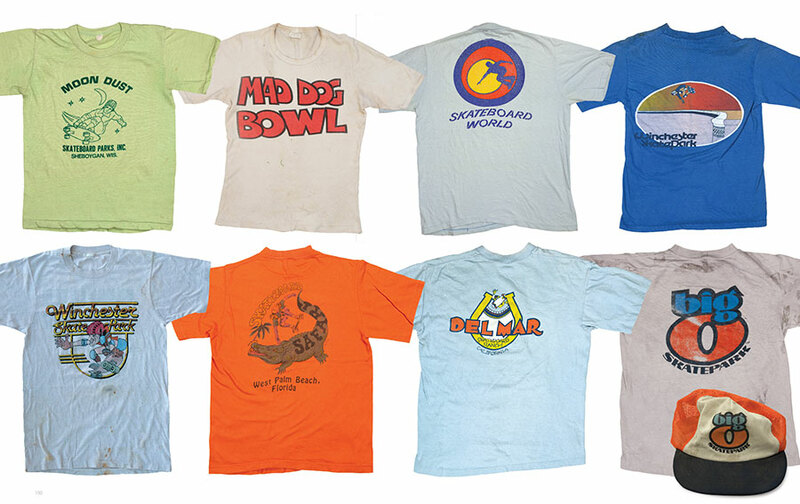 Nearly every area of garment design was touched by skate wear’s aesthetic– influencing the design and fashion of innumerable media from printed T-shirts to board shorts and denim to track suits along the way. 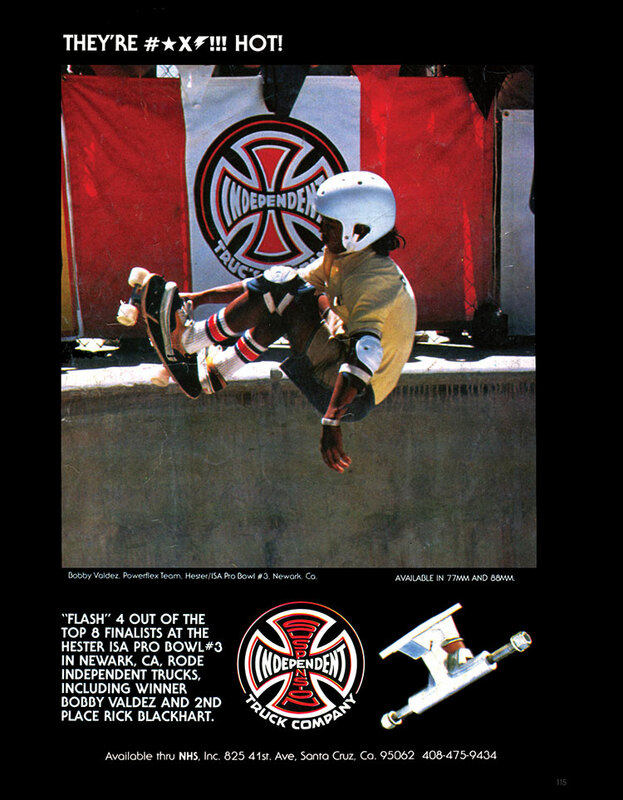 Telling the inside story of skate couture in the words of those who lived it, Skateboarding Is Not A Fashion features original commentary from designers, company founders, and pro skateboarders who have defined skateboarding’s look for entire generations. 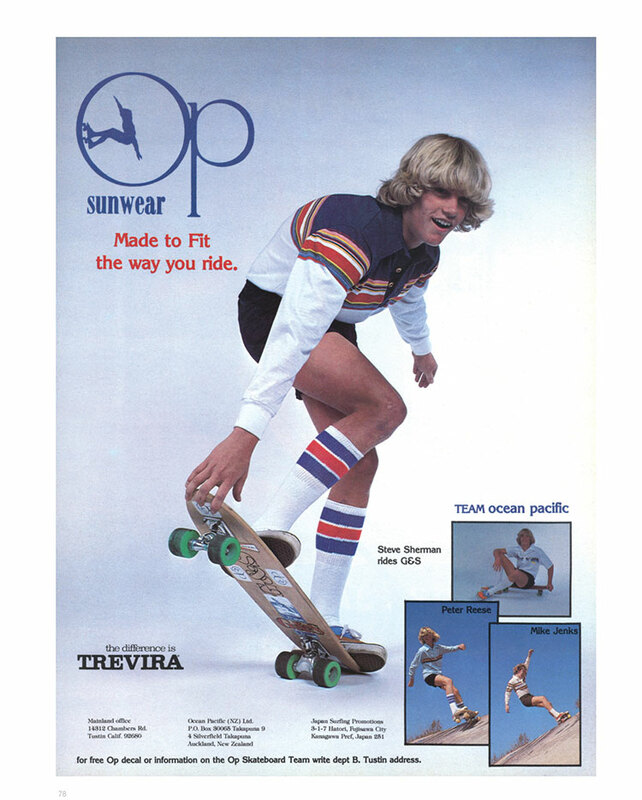 Skate personalities we meet include Stacy Peralta, Lance Mountain, Tony Alva, Brad Bowman, Steve Olson, Steve Caballero, Steve Van Doren, and many more. Skateboarding Is Not A Fashion even addresses the design influence of accessories and safety gear ranging from helmets to kneepads and gloves, not to mention accessories such as bags. 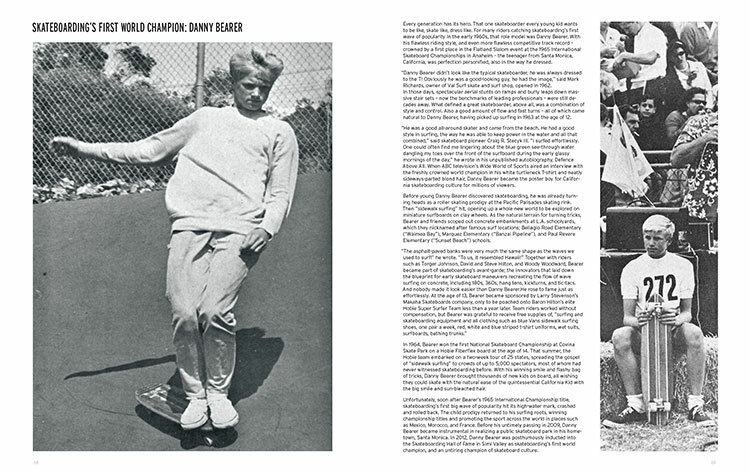 Skateboarding’s unique attitude and style have captured the imagination of millions over the decades–and Skateboarding Is Not A Fashion Vol 1. is the culture’s magnum opus lookbook. Born in 1973, Skateboard Museum founder and curator Jürgen Blümlein organizes skateboard exhibitions and has been creating a unique archive of skateboard history for audiences worldwide. Jürgen‘s work draws inspiration from a variety of sources, such as street culture, skateboarding, art, film and fashion. His early passions include design and collecting Swatch watches in the 80s. He attended the Film-Academy Ludwigsburg and worked in the film industry. As a founding member of the artist collective, FauxAmi, Jürgen has been curating art exhibitions for the first ever skateboard museum in Europe, which include the exhibit Made for Skate: The Illustrated History of Skateboard Footwear, showcasing the world’s largest collection of skateboard footwear, with the accompanying book published in 2009. Jürgen is currently working on the upcoming book, Skateboarding is Not a Fashion, to be released in 2018. He began skateboarding in 1987 and has been on a board ever since. Dirk Vogel is a journalist, book author and translator for a variety of international clients. Vogel is passionate about skateboarding and has been an active part of skateboard culture since 1988. His work for international skateboarding magazines included editor positions at Limited and Kingpin magazines. He is currently the skateboard editor at Boardsport SOURCE magazine and writes for Sneakers and SPECTR magazine. Dirk also specializes in cultural adaptation/localization of content for English-speaking and German audiences. Career highlights so far include working as a German localization editor on video games, card games and animated cartoons at The Pokémon Company International in Bellevue, WA. In January 2009, Vogel’s first book, Made For Skate: The Illustrated History of Skateboard Footwear, was released by Gingko Press. In 2018 Gingko Press publishes Dirk’s Skateboarding Is Not A Fashion.